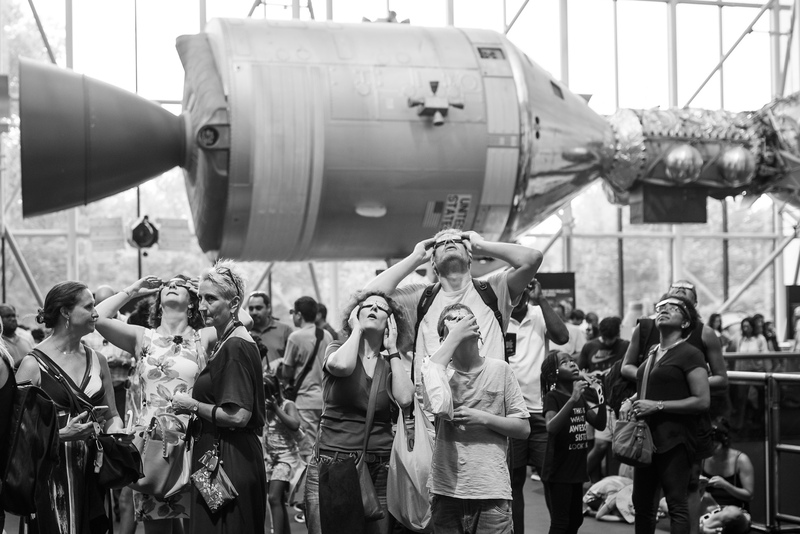 Photographs by various photographers, including Andrew Studer, Patrick Hall, Oleg Zinkovetsky et al. This book documents the spectrum of emotions, the crowds, the traffic jams, the revelers and the moments that remind us what it was like the day the sun disappeared over America. Those who saw the total solar eclipse on Aug. 21, 2017 will tell you there’s absolutely nothing that compares to watching the sun flicker to darkness in the middle of the day. 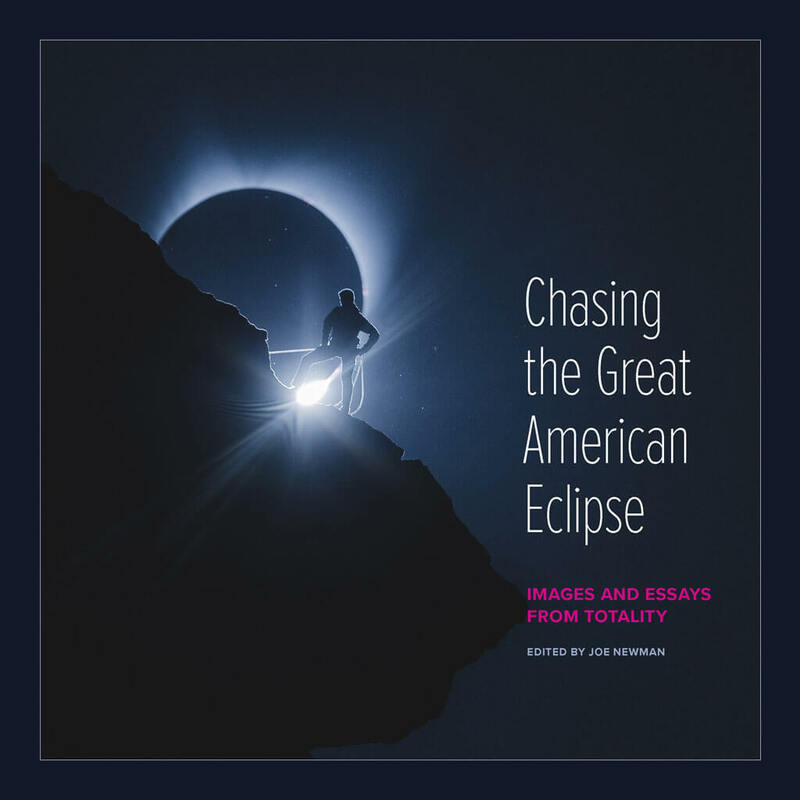 A team of photographers embedded along the path of the eclipse across the U.S. contributed images to this book, as well as people who submitted images to a nationwide call for entries. Chasing the Great American Eclipse is a mix of photojournalism, street photography, visual storytelling and stunning images of the eclipse over various landscapes and cityscapes. It’s sure to be a conversation starter on your coffee table and will be an interesting piece of history that you’ll be able to look back upon in the years to come. Joe is an award-winning journalist and photographer. Before founding Focus on the Story, he directed media strategy for a Washington, D.C. NGO, and, prior to that, spent many years as a reporter and editor at various newspapers.